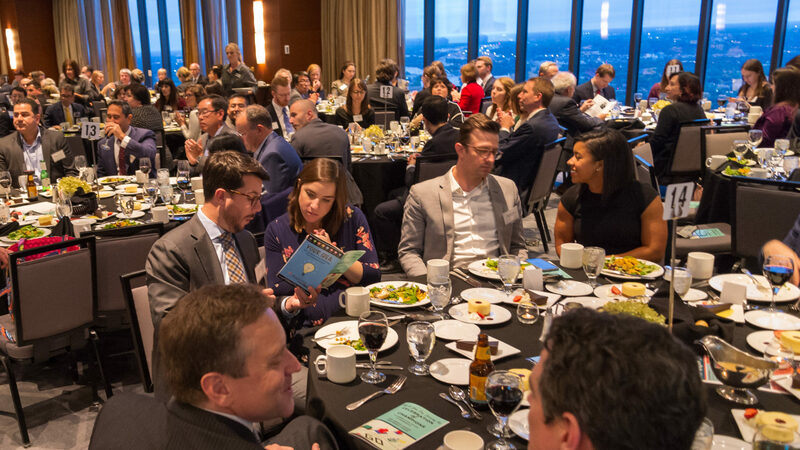 Mark your calendar for Children’s Law Center of Minnesota’s Annual Awards and Benefit Dinner happening at Windows on Minnesota at 5:00 pm on Thursday, October 10, 2019. Sponsorship opportunities available. Contact Melissa Wind at mwind@clcmn.org for more information or click here to access the Sponsorship Invitation. A special thank you to our 2018 sponsors. We appreciate your generosity and dedication. Thank you to all of the in-kind donors that ensured we had quality items for the silent and live auctions.